Taxotere is a chemotherapy drug that has been linked to permanent hair loss in women following their breast cancer treatment. 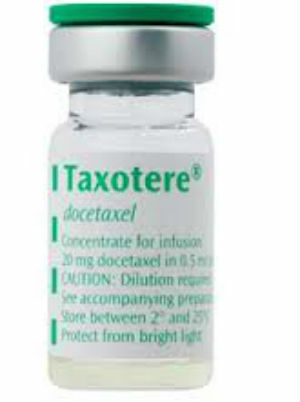 Seventy-five percent (75%) of breast cancer patients were prescribed Taxotere. The drug manufacturers did not give adequate warning of permanent hair loss and should be held accountable. Women were not given a choice between temporary hair loss and permanent hair loss. Drug profits were more important than people. There is no antidote for chemo- induced permanent hair loss. If you or a loved one are suffering from permanent hair loss or alopecia (baldness) potentially caused by the drug Taxotere, you may be entitled to compensation. Contact us now before time runs out.